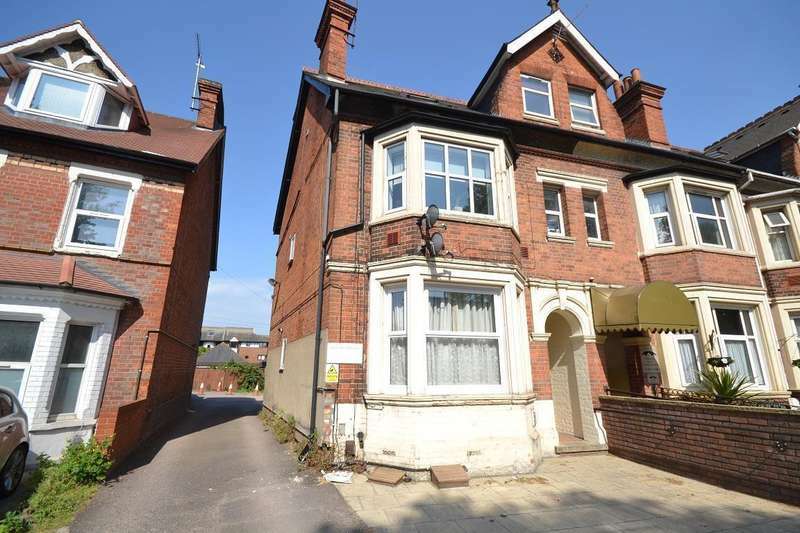 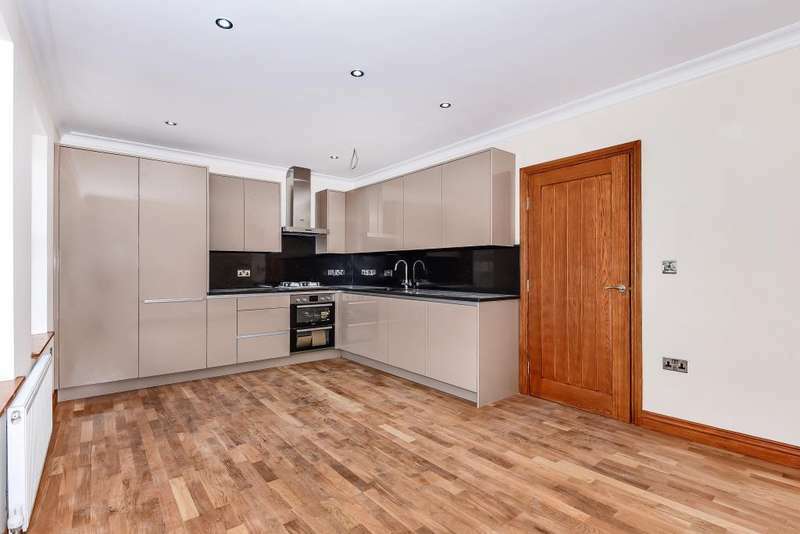 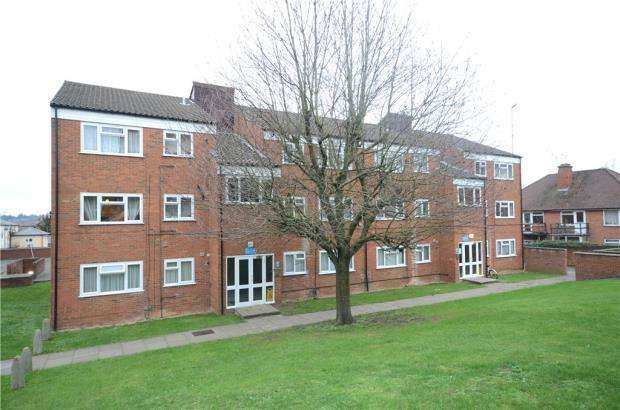 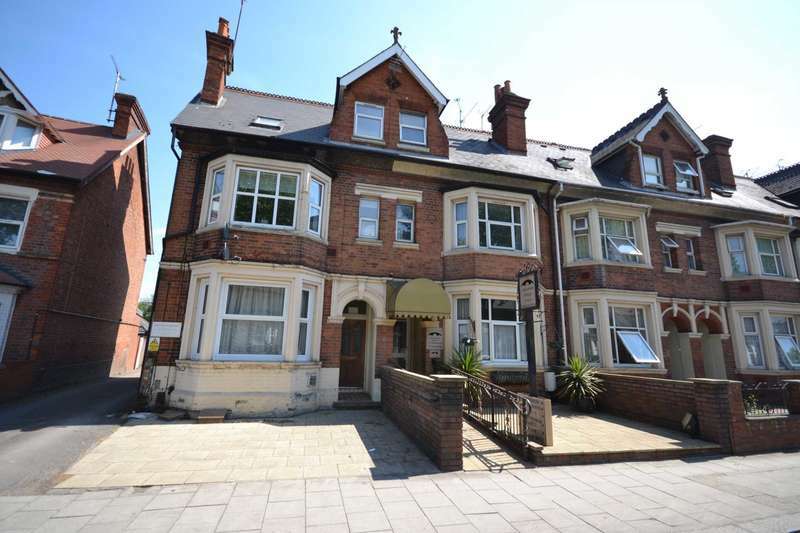 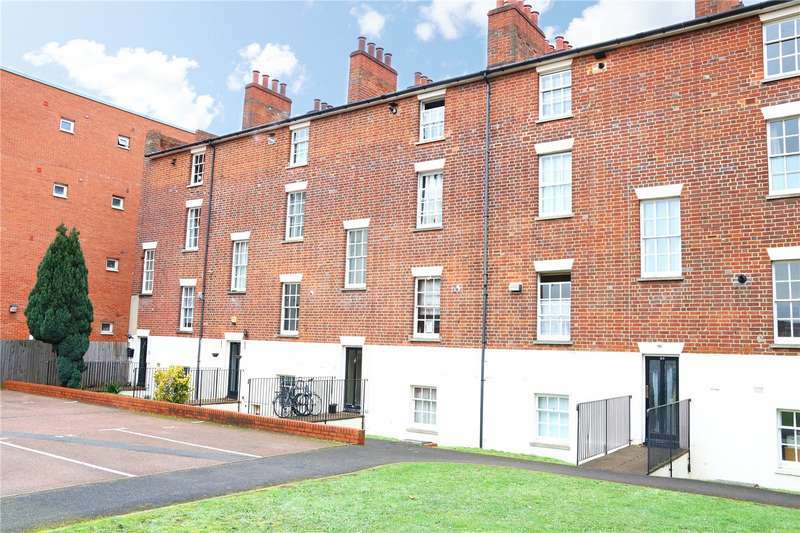 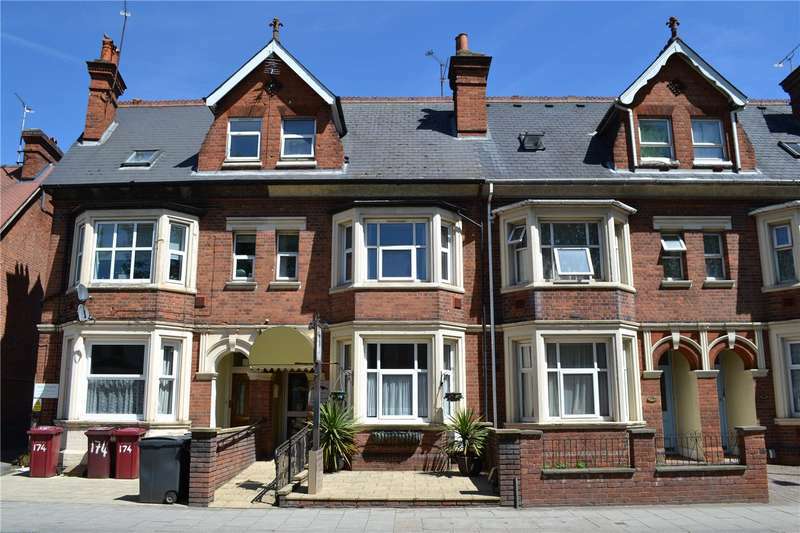 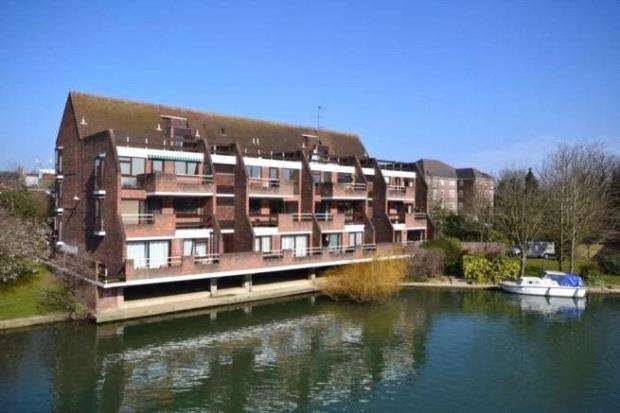 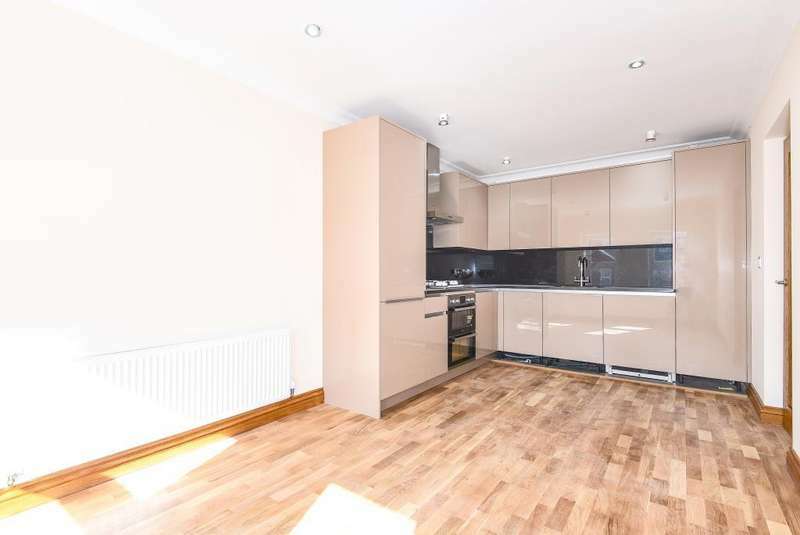 This recently refurbished apartment is a fantastic investment opportunity. 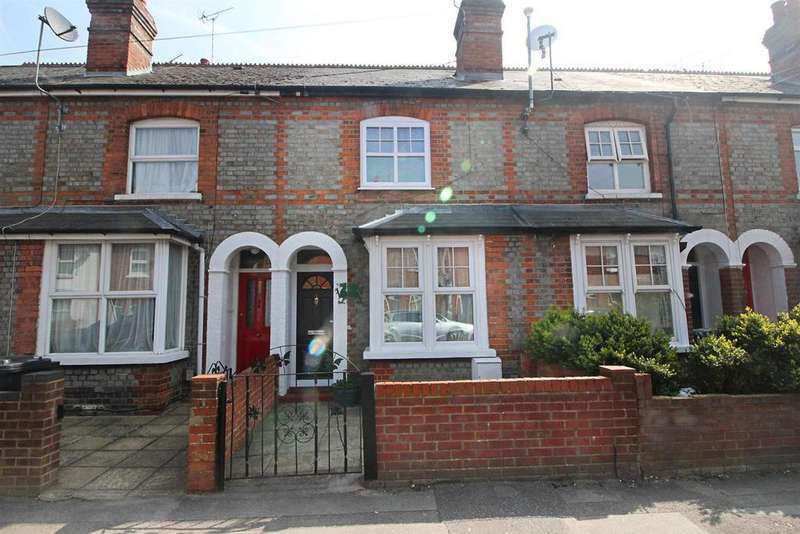 situated close to local amenities including the oracle shopping centre. 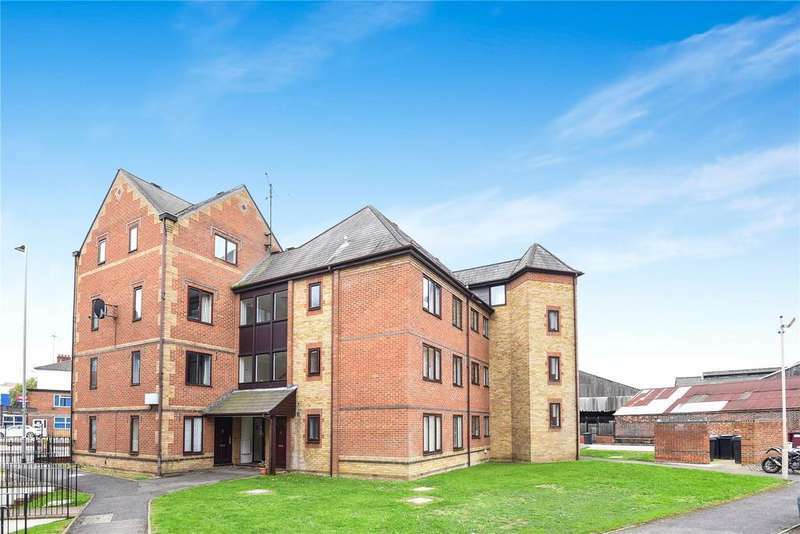 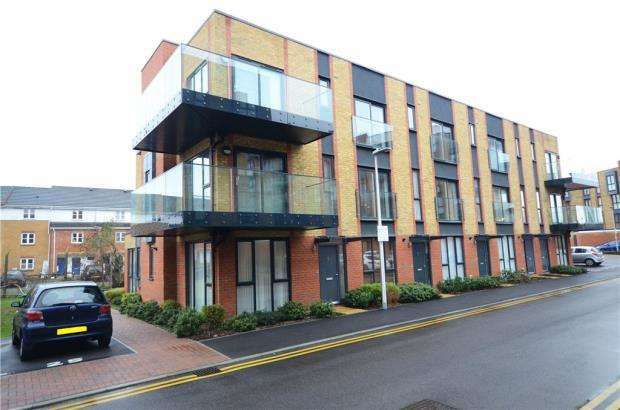 Offered to the market with no onward chain is this high spec one bedroom apartment next to the reading mainline station. 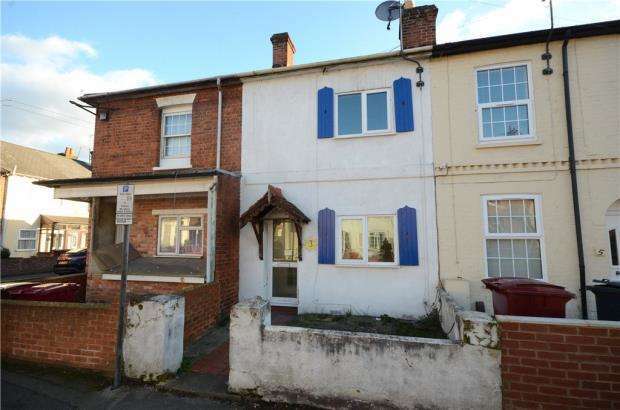 perfect for investment!